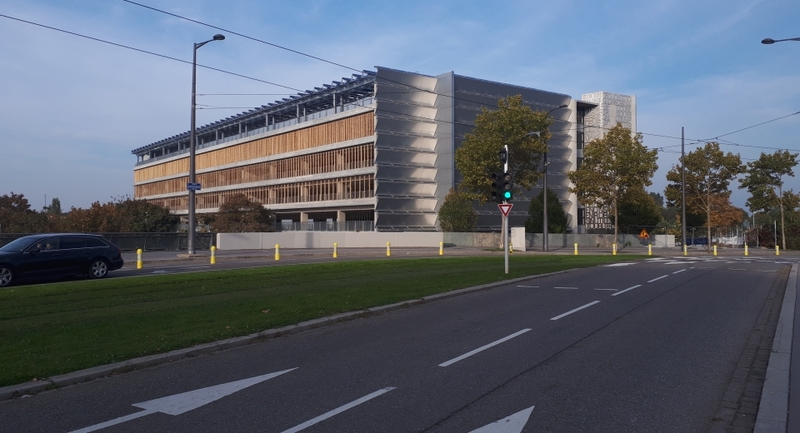 The Coubertin car park, located in the district of the European institutions, has opened its barriers. It has 746 seats on 7 levels (cars and motorcycles). For more practical information, go to the parking card. Opening offer*: the first hour is free.